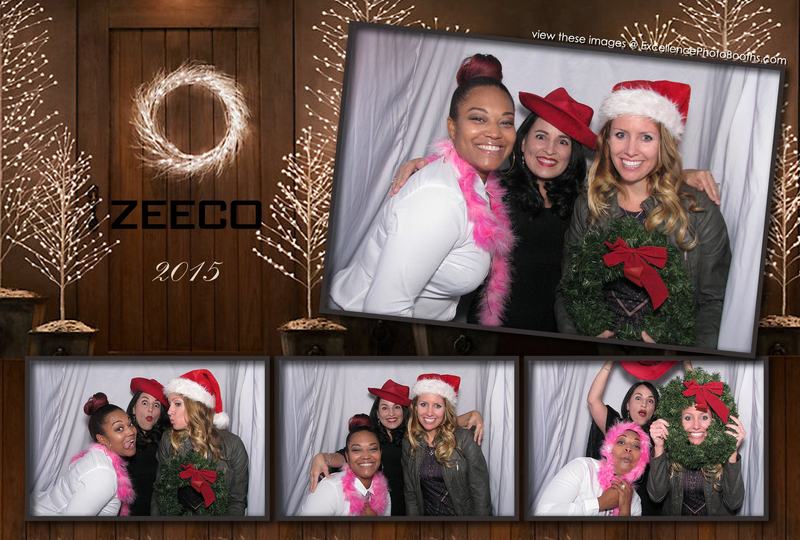 Excellence Photo Booths is gearing up for the 2016 Corporate Christmas Party season! Christmas is always our most popular season and dates are already filling up. 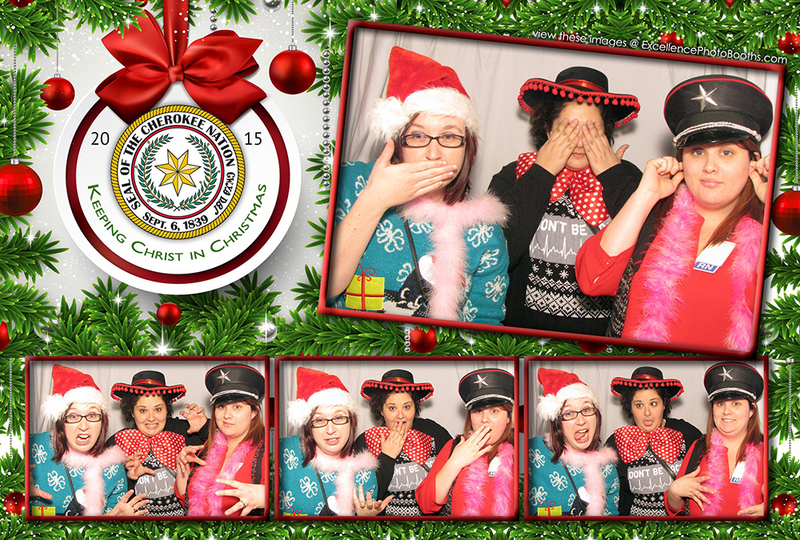 We offer multiple Tulsa photo booths per event and can host your party with as many as 5 booths if needed! Enjoy our reduced photo booth pricing and book early to secure your date. Tulsa’s most reliable and professional photo booth provider with nearly 600 events performed since 2009. Call today 918-899-0299.